Fancy joining me on a #BearHunt ? Do you fancy joining me for a Bear hunt? 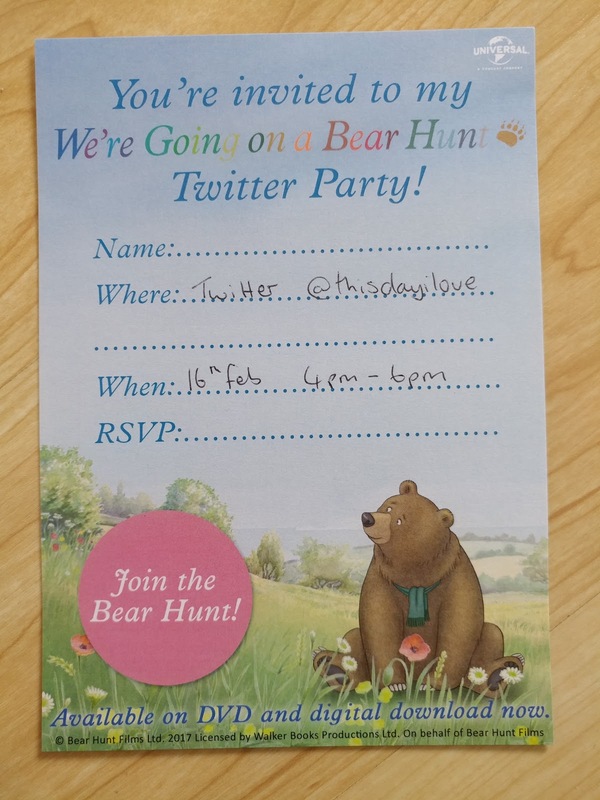 Not a real one that would be far too scary, but how about a twitter party bear hunt? A twitter party with the chance to win some amazing prizes and to celebrate the release of We're Going on a Bear Hunt on DVD. I cannot wait to share with you the party games we will be having as we tweet. There are bear biscuits to make and pin the tail on the bear games to play. We will even be going on our very own bear hunt! 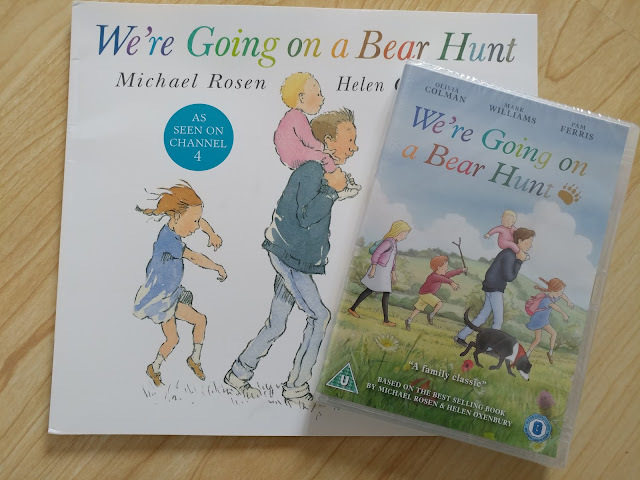 We have 4 children coming to play and share in the fun of We're going on a bear hunt and we will even be watching the DVD. In a few days you will be able to read my thoughts on the DVD, and as we are huge fans of the classic story we are very excited to watch the DVD and live the classic story together. Half term is also fast approaching and this maybe the perfect treat for our film night to cuddle up together! Our party box has arrived and we are in countdown ready for our twitter party on the 16th! Will you be joining me in a #BearHunt? I do hope so! We are party hosts and have been compensated for our time.